Welcome to our latest blog with news on our first competition of 2018 ! 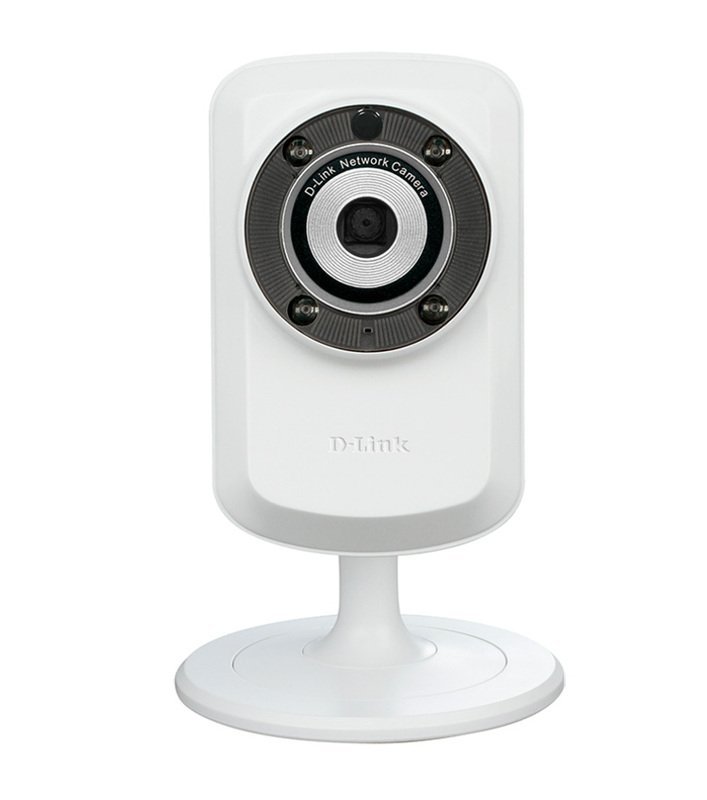 We have partnered with the fine people at D-Link UK to giveaway three D-Link HD Cube Cloud Camera’s. Whether it be through theft or vandalism sadly we are all too aware of the need to add extra security to our homes and businesses. So there is no better time to invest in a digital surveillance camera. 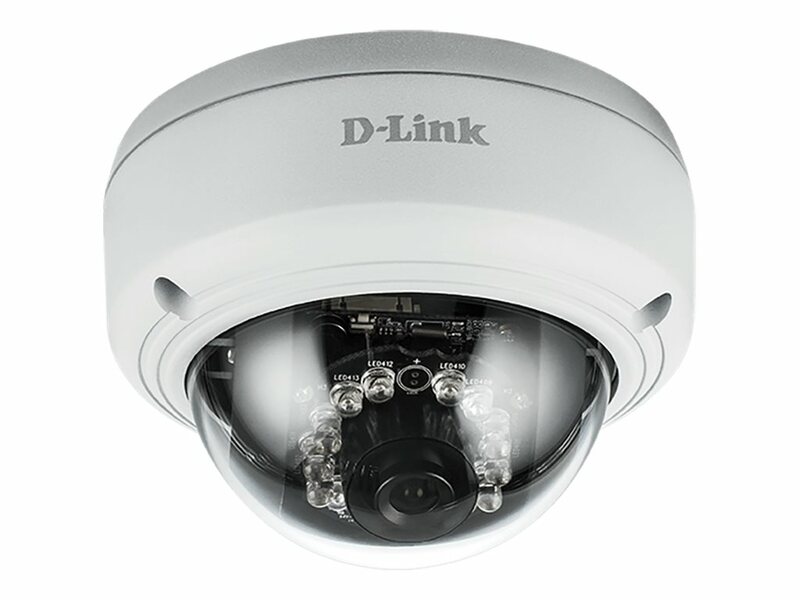 It will come as no surprise to regular readers of our blogs that our good friends at D-Link are at the forefront of the innovation behind the advancements of the digital surveillance camera. It will also come as no surprise that prominently displaying your camera is a huge deterrent to anybody looking to perpetrate any criminal activity. 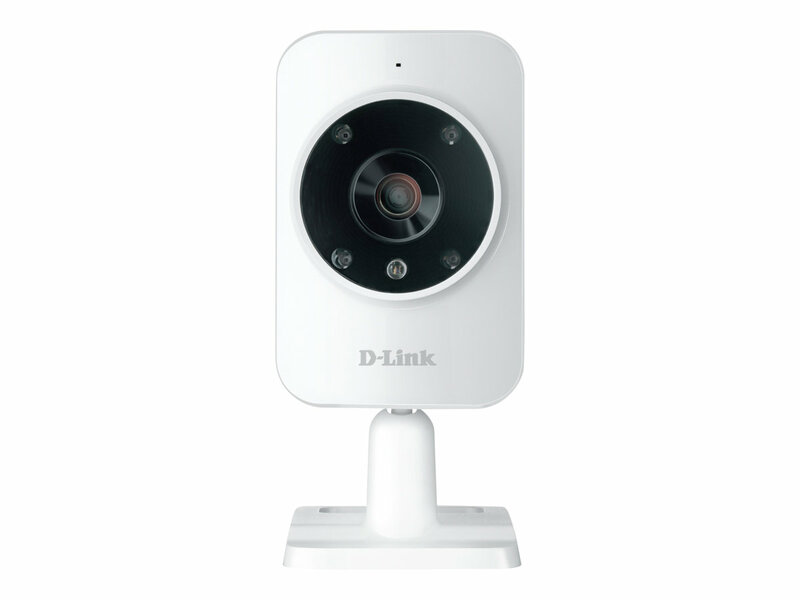 The rich capabilities of the D-Link camera’s mean that observing, recording and storing videos is easy. Here are the five best selling D-Link Camera’s. The number one best seller also happens to be the camera we are giving away via social media channels: Facebook and Twitter. The Vigilance Full HD PoE Dome Camera is a professional, full featured HD Camera, featuring a high resolution 3-Megapixel sensor that supports resolutions up to 2048 x 1536. 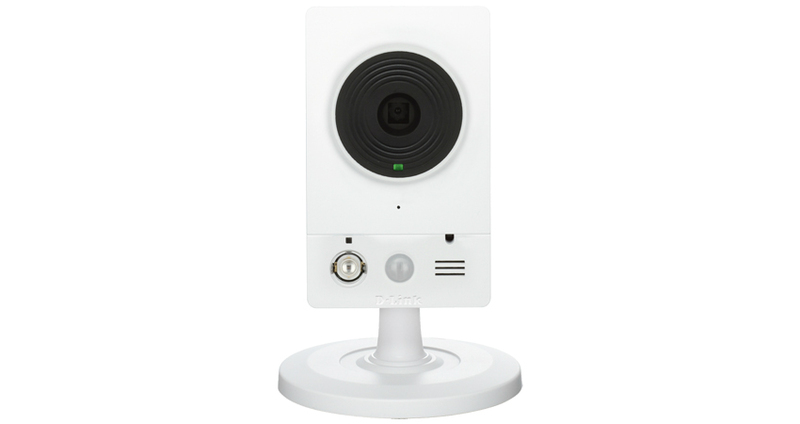 The DCS-932L, Wireless N Day & Night Home Network Camera, is a versatile monitoring solution for your home or small office, whether by day or night courtesy of the built-in Infrared LEDs. The mydlink Home Monitor HD allows you to monitor your home, whenever, from wherever. See everything in full colour high definition 720p with sound. The DCS-2132L HD Wireless N Cube Cloud Camera is a mydlink-enabled IP surveillance camera that lets you monitor an area 24 hours a day. It helps you keep an eye on your home or office, even when you’re away. So how do you win one of the three HD Cube Cloud Camera’s ? Simply! Enter via out Twitter or Facebook pages, or of course both. For Facebook LIKE our page and post the hashtag #DLINK and for Twitter Follow us and Retweet #DLINK. The competition must end January 31. The other great news is that you can enter as many times as you like, so the very best of luck ! 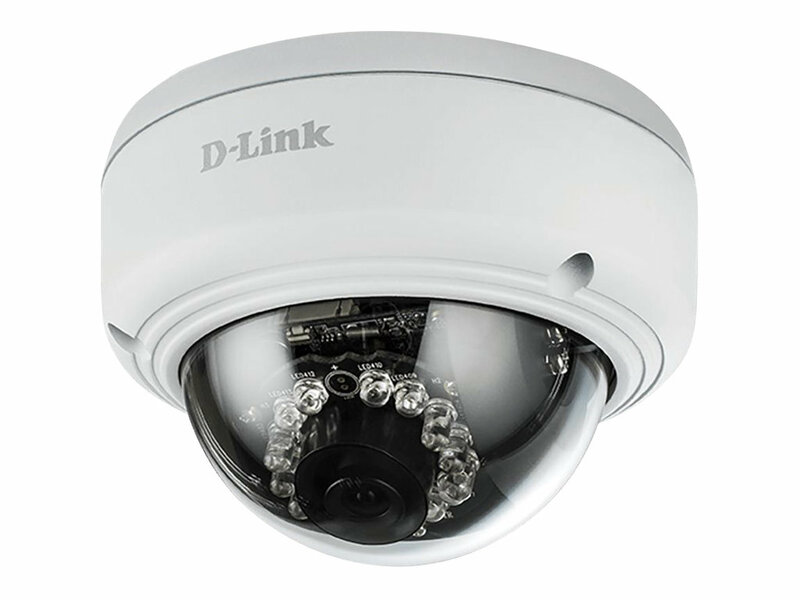 If you need any further information on the D-Link camera’s or indeed any of our products please do not hesitate to contact us.